Kiosicle reaches over 160000 consumers over 70 diverse host locations every month in Culver City, Mar Vista & Santa Monica, California. 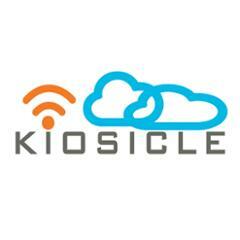 Kiosicle is an indoor advertising network of digital place-based screens. Kiosicle offers ‘blank canvas’ creative potential to break through the clutter and hold people’s attention, wherever they work, shop, travel, and play. Kiosicle client locations include hair salons markets, restaurants, doctors’ waiting rooms, car washes, etc., to deliver electronic messages in a continuous, content-driven loop of custom programming providing information and entertainment to consumers while they shop.